Our modern-day working world is in a state of crisis. Every day there seems to be more pressure on everyone to do more with less, and to come up with new ideas to stay ahead of the competition. The traditional demand for productivity is no longer enough. Employers now expect their workforce to be both constantly creative and constantly productive to keep up with the never-ending demands of their jobs – and it’s not working. In the rush to boost performance, we have become over-worked, over-scheduled and overwhelmed. We come to work armed with to-do lists, life-hacks and inbox-zero mentalities. It’s exhausting! Statistics which show that only 30% of the workforce is fully engaged and only 3% are on task and focussed, are not figures which any leader wants to hear. The truth is, people want to give their best but, for a variety of reasons, they are held back from doing so. For many, their time is spent being distracted and unable to engage. Some simply don’t have the tools to do the job – either in terms of training or equipment. But by far the greatest barrier for most is their own minds. Neither you, nor they, are fulfilled by this state of affairs. So how do we change the game and unlock the true potential of our people? 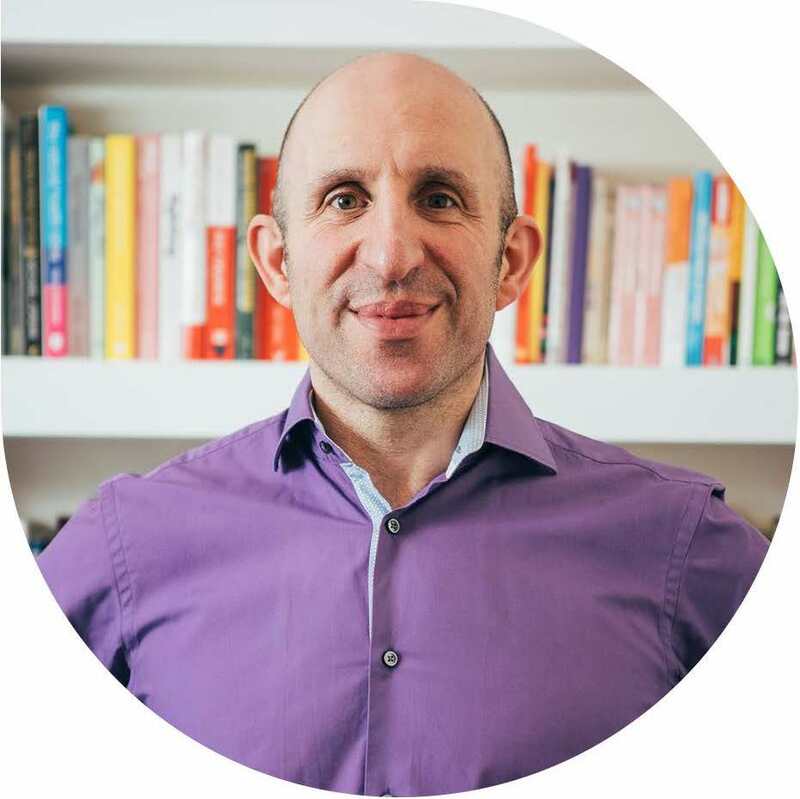 Backed with extensive research and experience in unlocking human potential, Pete pushes past common solutions to these problems to tackle the deeper questions of organisational culture. Audiences will uncover the hidden power we all have to overcome obstacles, face our fears and to thrive in the modern workplace. He will show how to inspire people by who they are, what they do and how they are aligned to the vision of the organisation. In doing so, they can tap into their personal energy and creativity every day. You do the maths. If you could get 30% extra from 70% of your people, what would that do for your business? Leading a successful business can often feel like a battle. You are at war with the competition; you are fighting to provide the best service for ever-more demanding customers; you are up against economic pressures which make it all even more of an uphill struggle. And where are your people who are supposed to be your foot soldiers? Instead of standing by your side and helping you to victory they all seem to be dragging their feet and pulling in different directions. No wonder leaders feel wounded! In so many organisations this sense of being in a war zone is palpable. People are afraid, exhausted and can’t see how they are making a difference. They want a cause worth fighting for and yet they can’t find it. So how can you fire people up to follow your lead? What will it take to inspire them? In this presentation Pete shares the new route map to becoming an Inspirator: an inspiring leader for the new age. This is a place where leaders are no longer dictators, but visionaries and motivators. They are not only at the top of their game but inspire others to be at the top of theirs too. 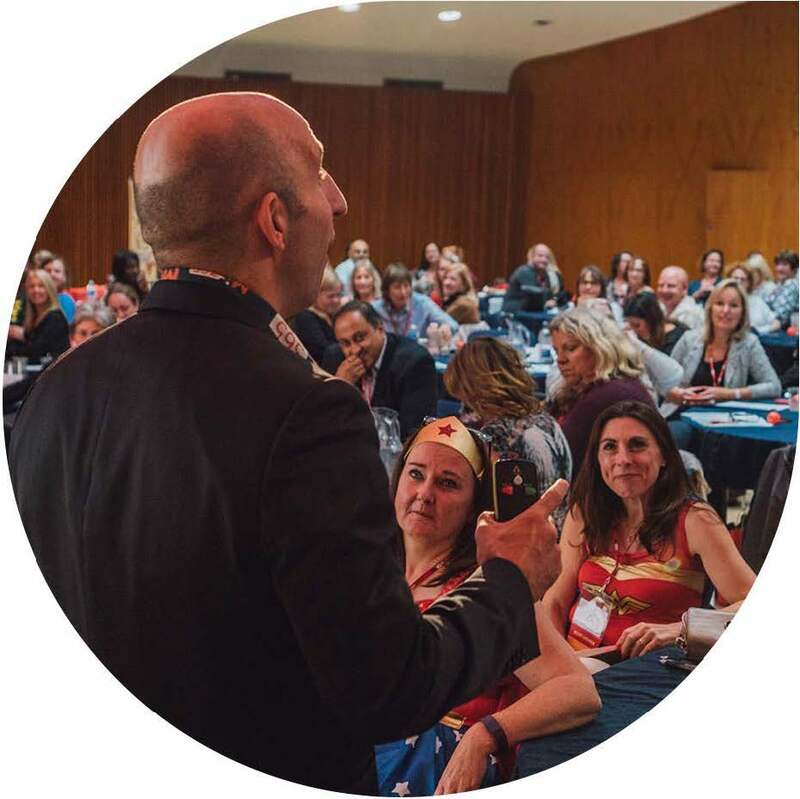 Based upon the research and thinking from Pete’s new book The Inspirators, he will share his wisdom from 10 years of working with some of the top leaders in industry. Audiences will learn how and why leaders are able to perform at the highest level even in challenging times and manage to get the best out of people. They will discover how to become a leader themselves – one who inspires others by being the example. Just imagine: What would it be like to be surrounded by people who are inspired to be their best every day? How to have the mental strength to perform at your best. You need to be more resilient. But what does the word even mean? Most believe that it represents some kind of shield – resisting any challenge and letting it bounce off. In other words, staying where you are and being immoveable. The truth is that humans have a predisposition towards negative thinking. When we hear bad news or get challenging feedback or even sense an atmosphere in the room, we experience an ‘amplification effect’. What starts out with the intention of giving someone a chance to learn and improve rapidly escalates to cause doubt, worry and anxiety. A lot of this is driven by fear. Fear of not being good enough, fear of falling behind and, fear of missing out. This drives us to feel we must constantly be ‘on’ – to always be seen to be active and ‘doing.’ One of the biggest challenges that a leader will face is constantly reacting rather than creating. When each challenge comes, when things don’t go to plan, it is easy to feel that you are on the wrong path and to want to give up or change direction when, actually, this is the time to keep pressing ahead. 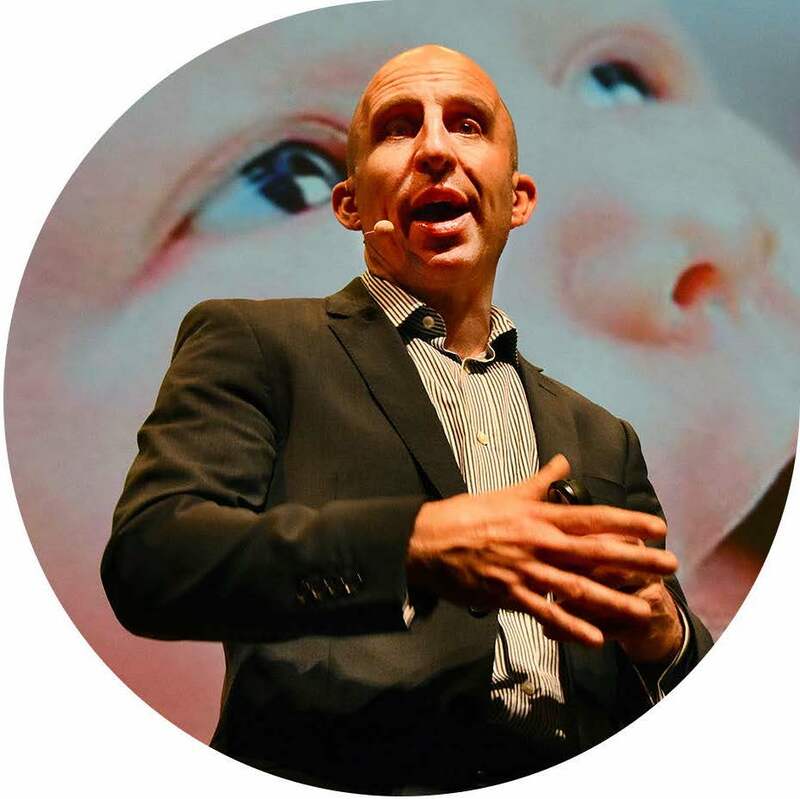 In this talk Pete explains the real meaning of resilience: to use adversity to leap forward and really step up to meet the challenges life and work throw at us every day. Using his iconic model of ‘duck talk’ and powerful but effective tools, he shares how anyone can become truly resilient. Audiences will discover how the quality of their life comes down to the quality of their self-talk. By becoming aware and listening out for the voice of their inner-genius, they will learn to become aware of what they say to themselves and how to change the rules. Can you learn to love your duck? If you type the term ‘corporate wellness’ in any search engine today you get nearly 4m hits. Not bad for an expression which seems to have emerged in the last couple of years. With this in mind, there are plenty of organisations who see it as a ‘fad’ and have continued to focus their energies on cost reduction and productivity, as they’ve always done. Other businesses see research which tells them that investment in wellness gives good returns on every £1 spent, so they build it into their business plan. If the workforce is stressed, they introduce mindfulness classes and yoga. They treat it as a project, just like many others. They see some results – though not necessarily the ones the statistic promise – but then, other challenges come along and the focus on wellness fades away. In either case, organisations have got it the wrong way round. 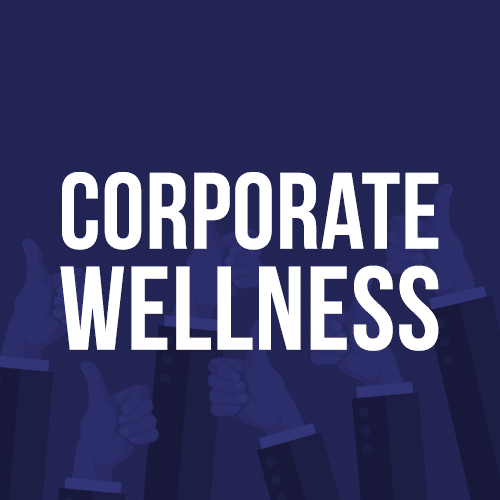 Corporate Wellness is being offered as the solution to a problem – a tick box exercise to use as an intervention. There is another way. Instead of seeking ways to ‘fix’ the challenges within the organisation why not create an environment where the challenges aren’t happening in the first place? In this presentation Pete will explain to leaders how to coach an organisation to wellness. By using powerful techniques and demonstrating gradual benefits to people, he will show how they can engage with the idea of self-care and team-care in the workplace. Audiences will learn how to make wellness a habit, rather than a project and recognise that looking for the cause of a problem is so much more effective than fixing the symptoms. By asking targeted, coaching questions of their teams and really listening to the answers they can tackle the vast majority of everyday stresses, anxieties and fears long before they become a serious issue. Do you want your people to thrive rather than just survive? Pete delivers a number of different talks and topics that all relate to more inspired people in organisations. 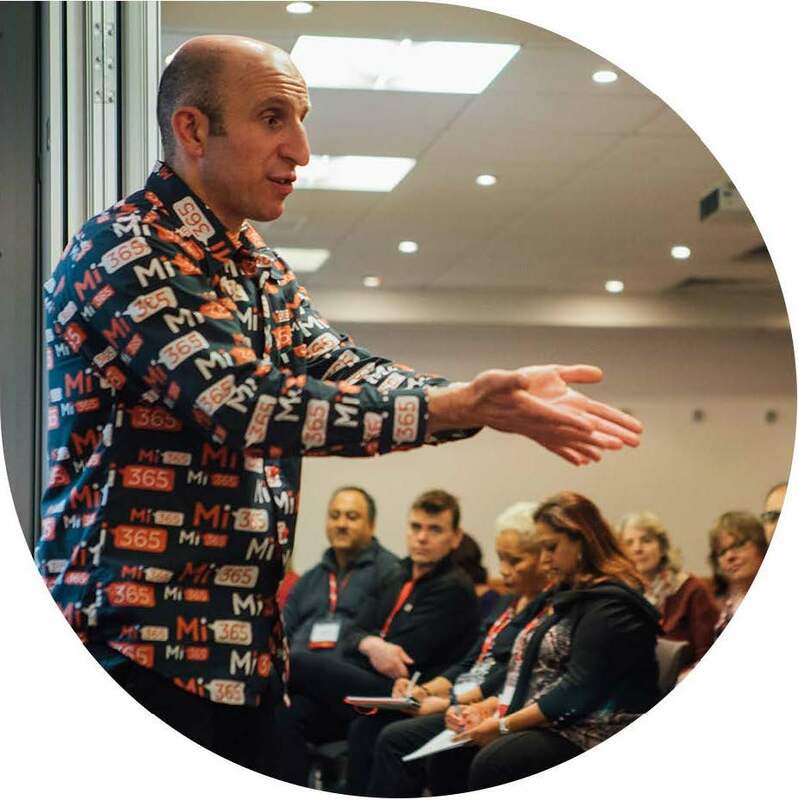 He is renowned for delivering inspiring, interactive, engaging, powerful and practical presentations and workshops for organisations worldwide. 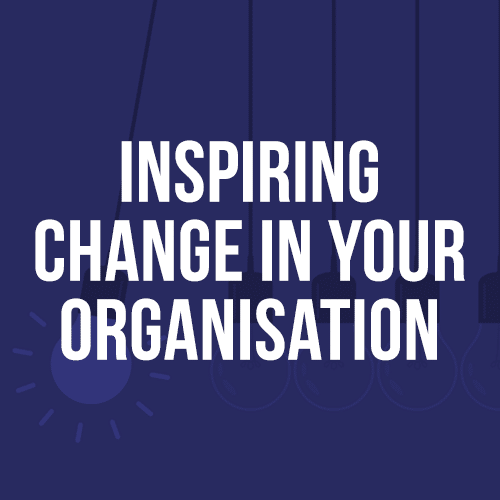 He delivers real-world, practical tools, techniques and strategies to creating lasting positive change in organisations. To bring about change you have to go first. This is one of most fundamental principles of business transformation and yet it is one of the most challenging. Habitually, when we seek change, we look first for others to behave differently (“Do as I say, not as I do”). 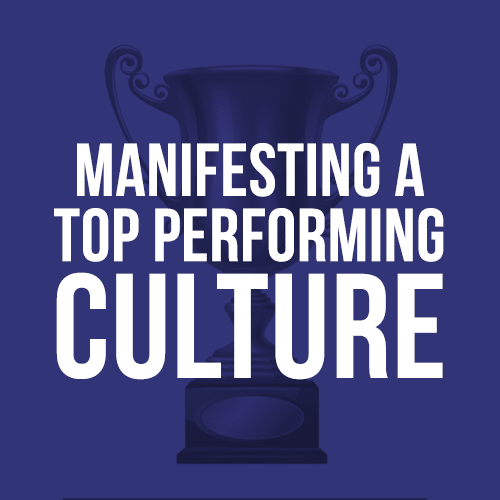 Organisations often struggle to define their culture and the culture they wish to have. The successful cultures of the future, however, will be far more than a selection of words. People need to know what their company stands for and where they fit within that. Their own personal values and beliefs must resonate with those of the individuals for them to want to truly be a part of the organisation. Pete specialises in working with organisations to help establish powerful, positive cultures and then support them in growing it. 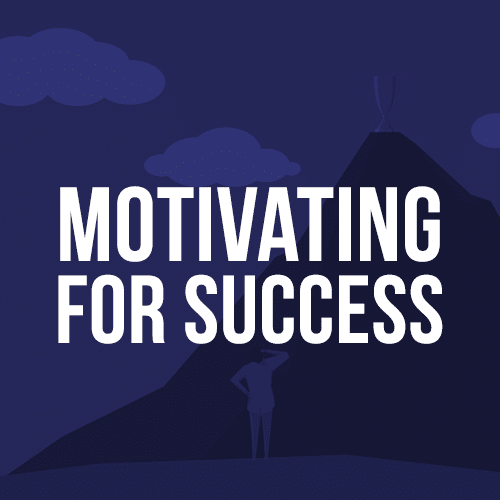 To motivate people is to understand the basic of human psychology and what drives different people. At the heart of this is answering the question of “what’s in it for me?”. More than ever, people ask themselves a question and are looking at individual gain for the answers. Pete shares an incredible tool box of tools, techniques and strategies which result in more self-motivated people, looking to support others and open to asking for help when they need it. 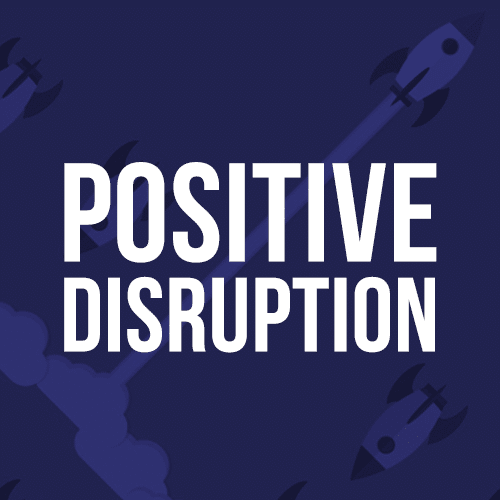 Disruption is an inevitable part of business at both the micro and the macro level. The difference that makes the difference is in how we react. Human’s are creatures of habit. We revert back to what we know. The solution for this is in by developing Willpower. Willpower has been proven to out predict IQ in a number of areas of performance. Willpower provides the vital self control to choose how to respond to disruption and to use each obstacle as an opportunity to learn and grow stronger. Pete provides the information and techniques to understand and maximise willpower and to therefore make every disruption a positive opportunity for the organisation. 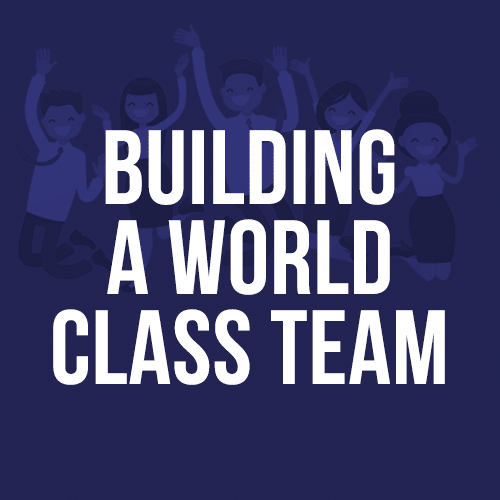 A world class team is one which has is made up of people who have learned to ‘get of their own way’ and work as one. To do this people have to learn to deal with their ego and insecurities and be committed to the greater good of the team. Together that are always looking for solutions and are committed to supporting one another other no matter what is thrown at them. The leader focuses on what is important to each team members and works to grow strengths and overcome weaknesses. Pete teaches leaders the importance of a shared vision, how to understand different peoples values and their different ways of moving through the world. The emerging statistic are stark – the vast proportion of our teams are physically, mentally and emotionally below par and it reflects in their performance. Recent research highlighted up to 900% return on investment by focussing on corporate wellness. A leader who focuses on the wellbeing of his people sees better decision-making, higher productivity and improved team relationships – as well as the obvious reductions in sickness and staff turnover. Pete works with organisation to explore the benefits of a happy, healthy and motivated workforce and the impact this has on them, their lives and on the bottom line. It is estimated that the average human has between 12,000 and 60,000 thoughts in a day. This constant dialogue going on behind the scenes every moment of every day is the brain’s way of guiding us and helping us make decisions. 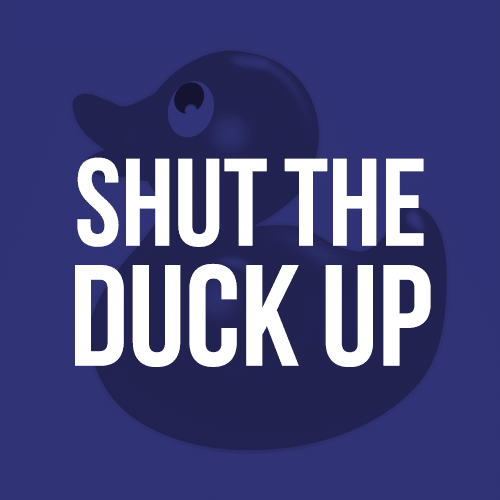 The duck is the constant chitter-chatter, however, often operates as mental interference and makes most of us our own worst enemy. Having coached people from all different walks of life - from high flying business executives, to world and Olympic champions, to everyday people. This fun, interactive and highly memorable session will provide practical tools, tips and strategies for quietening the duck and how to coach oneself for success. 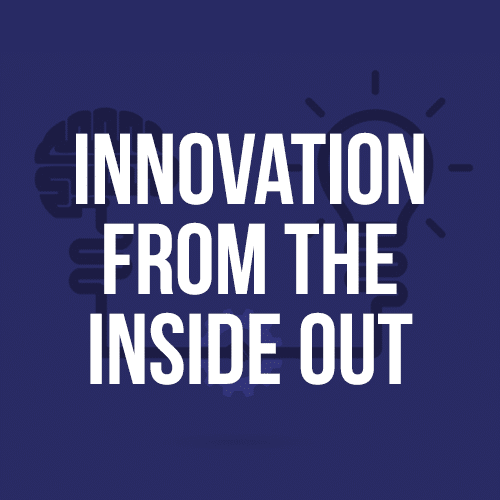 Innovation must start from within, removing distraction and fear to create more space in our minds and unlock our creativity. Innovation comes from small, incremental steps and from considering all aspects of life –health and relationships, as well as work. It comes from giving people the positivity, purpose and sense of achievement to truly flourish. Pete shares a set of best practices, creating an environment for innovation by helping people become more aware of what is pulling on their energy and drawing them away from what is important. The leaders who, across history and industry, have been the most inspiring, are above all else, authentic. They know what they stand for and stand for it every single day. By being absolutely consistent they inspired others to follow them. 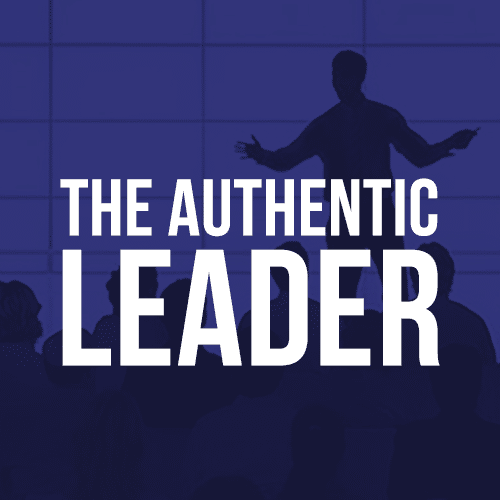 Pete will share with you how to develop more leaders and some of the emerging thinking for leadership development. Plus he shares the wisdom and knowledge gained from interviews with some of the most inspiring leaders in the world.